Digital Dialects is a wonderful resource for world language teachers. 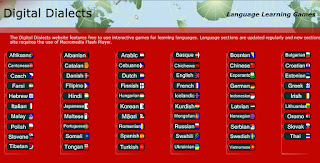 It includes language learning games and interactive activities for 59 different languages from Afrikaans to Vietnamese. Most language sections includes activities to learn basic phrases and greetings, numbers, colors, foods, animals, clothing, fruits and vegetables, days and moths, time, and conjugation of basic verbs for that language. Many activities include audio so learners can hear the correct pronunciation of words. 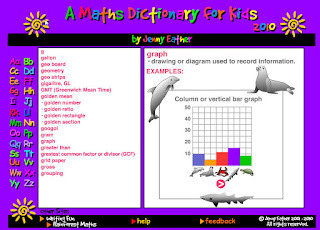 The Math Dictionary for Kids by Jenny Eather is a fantastic resource to use in your math classroom. Here you will find an easy to use, interactive, alphabetical listing of common math terms used in the primary classroom. 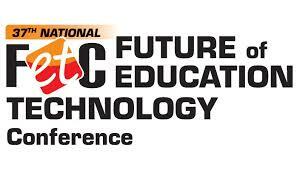 Each definition includes images and supporting information to make the term easy to understand. Users can set the start number, step, and number of columns and rows. Use the paint brushes at the bottom to color the number squares. 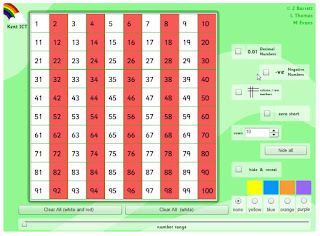 So many options: Users can choose to display decimals, negative numbers, turn on an interactive column marker, change the number of rows, change colors, hide all, hide and reveal, and change the range of numbers even into the thousands. 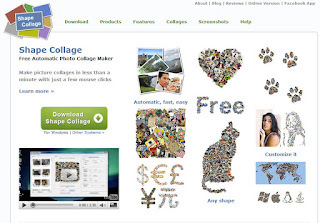 The Tessellation Creator is an online application to study the repeating patterns of polygons. This would be a fun activity to do on the Smartboard. 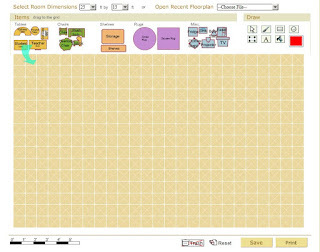 Students just click and drag the shapes from the top menu to the workspace. If two flat surfaces are placed against one another, the shapes will "snap" together. The toolbar on the left will allow the user to erase, group, resize, break apart, and color the items in the workspace. Are you interested in learning more about Glogster EDU? Check out my glog about Glogster that is below. Explore the glog to learn why you should be using Glogster in your classroom and click to link to web sites, documents, and videos to support the use of Glogster. You will learn that Glogster EDU is a fun, creative, innovative way for teachers to share classroom content and for students to show what they know! 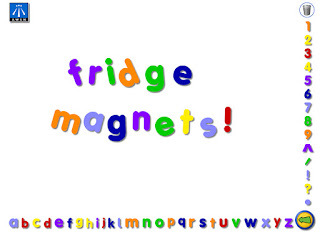 Learning letters and numbers will be interactive and fun with this Fridge Magnets application from Awen Media. 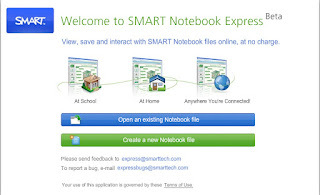 Download this application on your computer and use it on your Smartboard. Your students will be motivated to identify their letters and to write short words by moving the interactive letters to the workspace. Do you need to practice math? 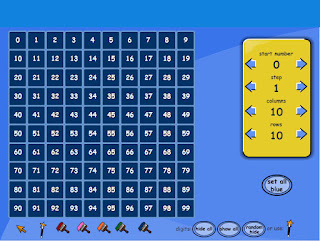 Drag the numbers in the workspace and add math symbols with your Smartboard pens to create math problems. Learning about other countries and cultures? Check out National Geographics People and Places section for kids. There is information on 39 different countries and each section includes facts and photos, a video, a map, and a printable collector's card with facts. 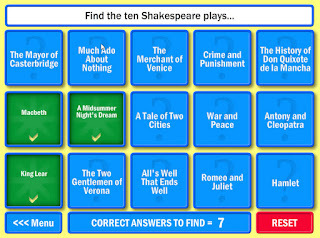 This site is created for elementary students and is easy to read, understand, and navigate. Plus the photos and video will will engage your students and help them to understand the diversity and culture of other countries. Kelly's Kindergarten is a great site for Kindergarten resources, but the best resource is her extensive collection of PowerPoints to accompany Dr. Jean and Jack Hartmann songs that kindergarten or preschool teachers use daily in the classroom. These PowerPoints include song lyrics and images that are timed to the music so your students can learn to read while they sing along. So as not to violate copyright, Kelly does not include the actual songs with the PowerPoints. You must purchase the CDs yourself and then link the music to the PowerPoint. Scroll to the bottom of the PowerPoint page for Kelly's easy to follow directions on adding the music. YouTube videos can be downloaded by using Zamzar, KickYouTube, or SaveVid. 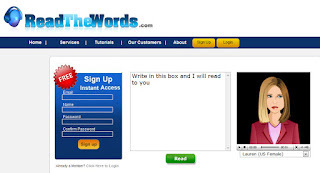 With Zamzar, you enter the URL (web address of the video), choose the format, and enter your email address. The converted video will be sent to your email account and you can save the video locally. With KickYouTube, just add the word "kick" to the URL of the video you need. (Ex: kickyoutube.com/watch/...) Choose from MP3, FLV, or 3G formats to download. Use SaveVid and you can also paste the URL and download the video. Another option is to embed the YouTube video in your personal web page. Just look for the embed code under the YouTube video and copy/paste the code into the HTML editor of your web page. If you don't have time or the need to download a video, but you would like to share it in the classroom, try SafeShare.TV or Theeter. Just copy and paste the YouTube video URL to one of these sites and the YouTube video will be embedded in an online player- free of YouTube's ads and links. SafeShare.TV even allows you to crop videos, removing ads at the beginning or end of videos. Still worried about content? Try searching school-friendly video sites like TeacherTube, SchoolTube, Edublogs.TV or WatchKnow for videos that have been shared by other educators.